NJ AND NYC BIRTHDAY PARTY LIMO SERVICE! Happy Birthday to you… Happy Birthday to you… you know how it goes. It is always the same old birthday song with the same old birthday themes. How about we help you with something new this year? How about celebrating your special day in one of our exotic stretch birthday party limo? 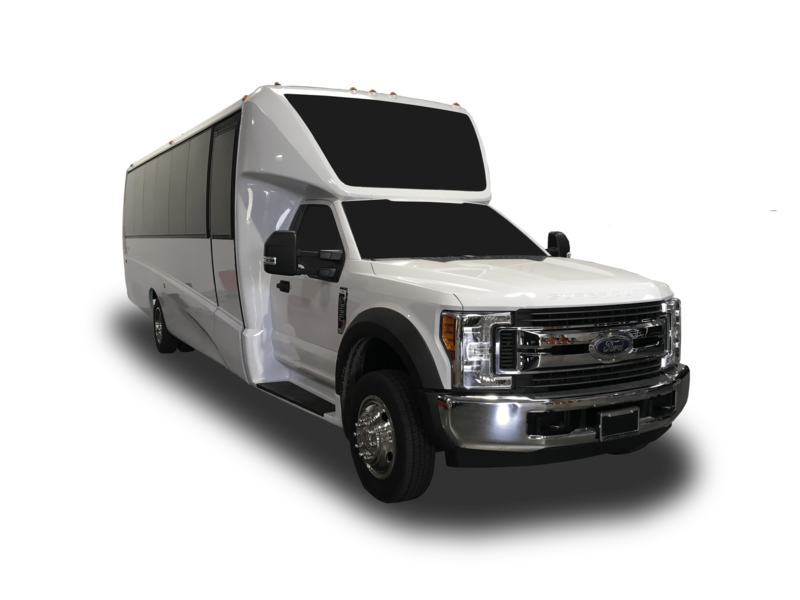 Our Birthday Party Limos are the perfect “party machines” for adult, children’s birthday parties or limo transfers to and from restaurants, theme parks, clubs, or other birthday party location in New Jersey, New York or Manhattan areas. 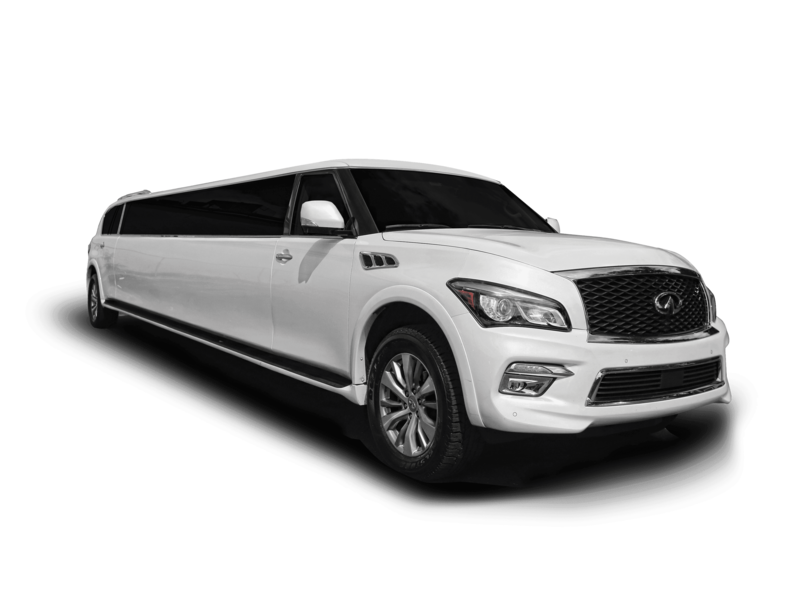 Choose from any of our limos (Infiniti QX 80 Limo, Cadillac Escalade ESV Limousine, or Limo Coach Party Buses) and see that Santos VIP Limo will have you singing a NEW birthday song in any one of our exotic stretch and super stretch birthday party limousines! Celebrate your birthday party in style and elegance with Santos VIP. 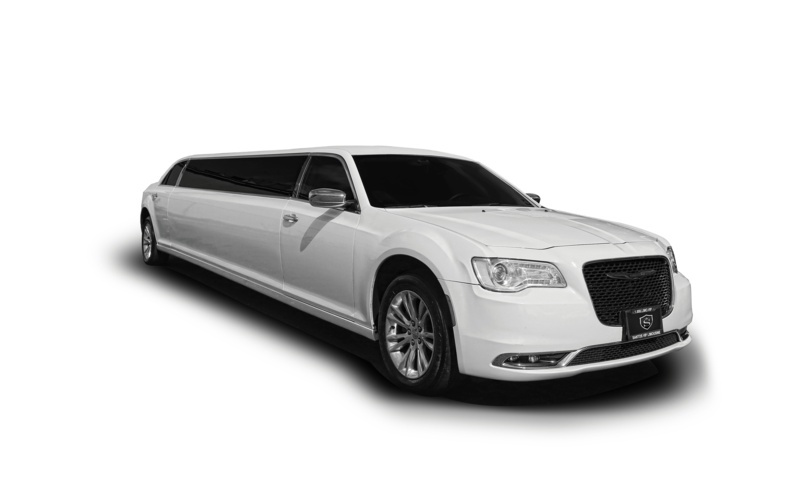 We offer adult birthday limousine packages that can range from bar hopping limousines to romantic nights on the town. 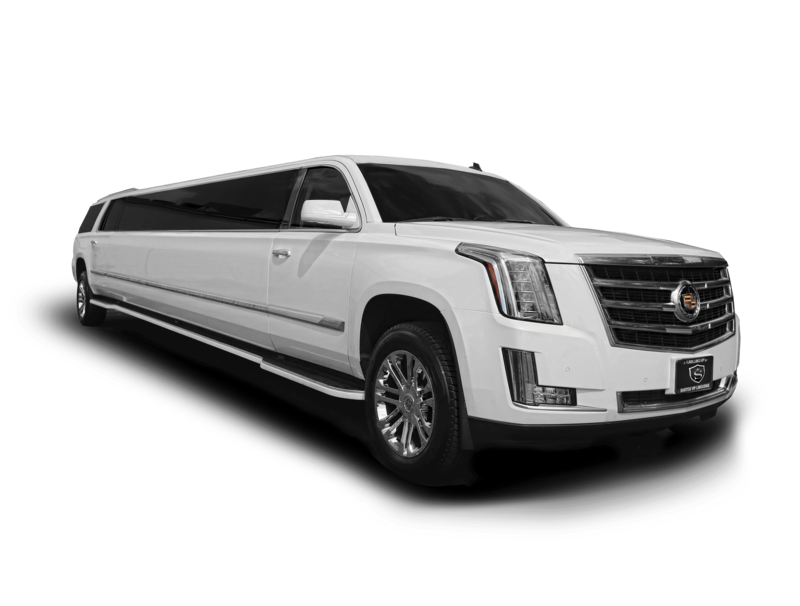 All of our birthday limo services are aimed to accommodate your unique request and are certain to make this year’s birthday more exciting than the last. Our reservation agents can even help you with ideas to add personal details to surprise the guest of honor. Simply tell our reservation agent what you need for this special occasion while booking, and it will be done as you specify! Include a bar with complimentary bottled water, a professionally attired chauffeur, and a limousine equipped with a GPS navigation system to accommodate any unfamiliar location request. 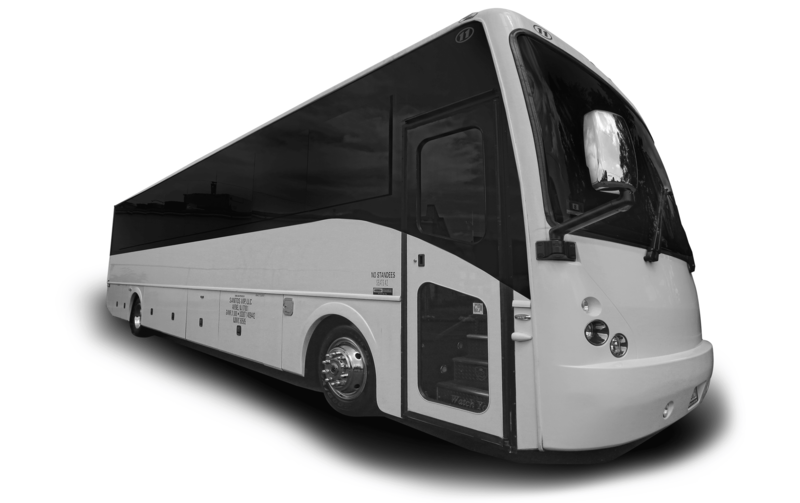 From our professional chauffeurs to our special VIP / Executive Limousine Services, Santos VIP Limousine, will have you singing a whole new tune with our NJ and NYC birthday party limo services. Call us toll-free at 1-888-LIMO VIP with any questions or request a quote for Birthday Party Limousine Service. Professional, business attired and ready to make your birthday party as exciting as possible. Our seasoned pros will make certain everyone arrives safe and on time. Have you booked with us before? Great! Just let us know your a past client when you call for special pricing. Whether this is your 1st or 100th birthday party, our staff has a wealth of knowledge of where to party, dine or just lounge like a VIP. Want to dress up your limo? Just ask! We’ll be happy guide you where to get everything a birthday boy or girl could ask for. 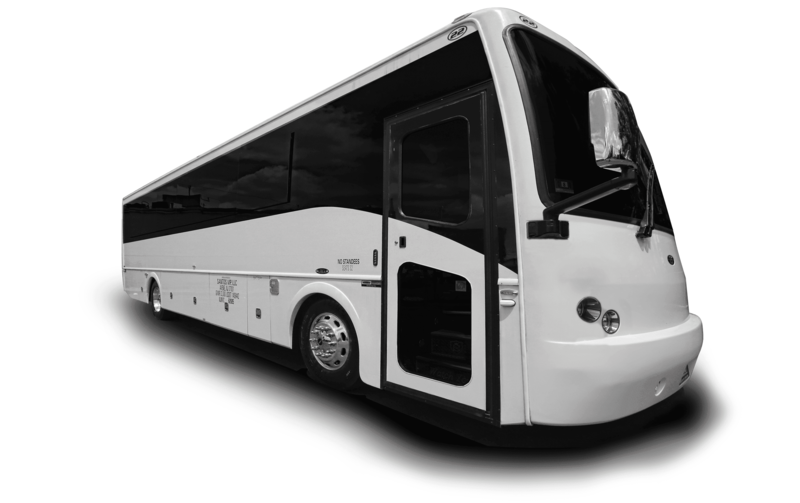 Our birthday party limo and party bus prices are very competitive. Should you get a lower price from one of our competitors don’t count us out. Let us know and we will try to match or beat their price and/or package.